Learn if a word can take the form of a noun, verb, and/or adjective. 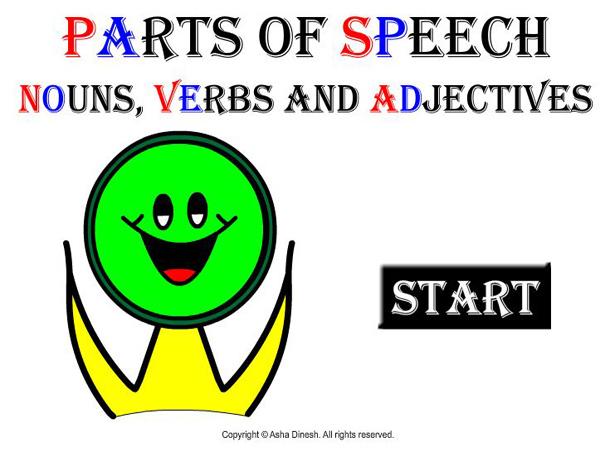 In this game, you are given a number of words and you will be asked to pick nouns or verbs or adjectives. All you need to do is to click the words that can take the form of the asked category.